Kuwait and the Philippines signed an agreement Friday bringing an end to a dispute over the treatment of Filipino domestic workers. The memorandum of understanding came nearly two weeks after Philippine President Rodrigo Duterte banned the deployment of Filipino workers to Kuwait after the body of 29-year-old Filipina worker Joanna Demafelis was found stuffed in a freezer in an abandoned apartment in Kuwait in February. Under the new agreement, officials will create a hotline and a special police unit to assist distressed Filipinos in Kuwait. The workers also must be given proper food and will be allowed to keep their passports and cellphones at the Philippine Embassy instead of handing them over to employers in Kuwait. If employers want to transfer workers to another employer, the worker must give their consent. Relations between the two countries have declined in recent months since the death of Demafelis and a video taken at the Philippine Embassy. The video purportedly showed Philippine Embassy staff helping workers in Kuwait flee an allegedly abusive employer. 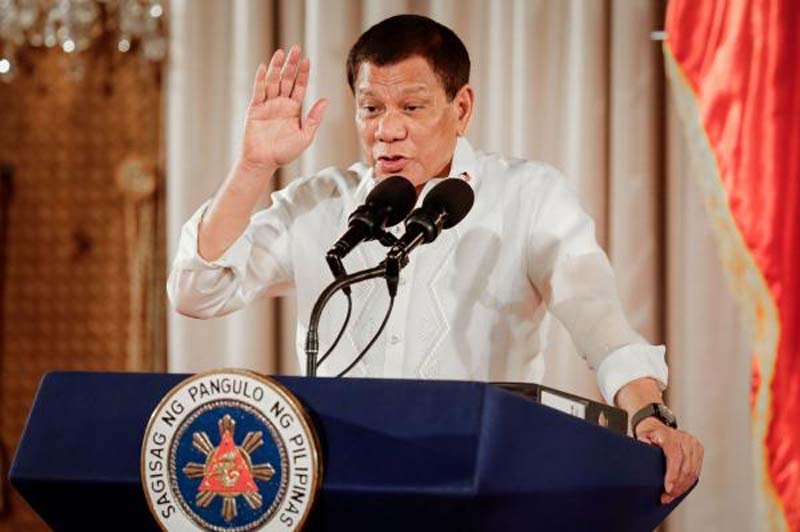 Duterte's government issued an apology after it was determined the Philippines broke diplomatic rules by smuggling domestic workers and Kuwait expelled Manila's envoy and recalled their own.